Rhodium plating is used to increase the strength, durability, and bright look of silver, platinum, and white gold rings. This plate on rings will wear off with time and it is important to buy a ring that has the right thickness of plating to avoid discoloration of the ring and constant re-plating. 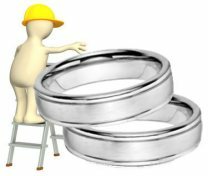 Couples too, need to decide if they want to deal with the added expense and time it will take to continually re-plate rings throughout a lifetime. Sometimes, alternatives to rhodium plate can be a much better option - and one that with time will cost less than annual re-plating. Fun Fast Facts About Rhodium Plate! All rings made with white gold require a plate of rhodium to maintain a bright reflective white color. 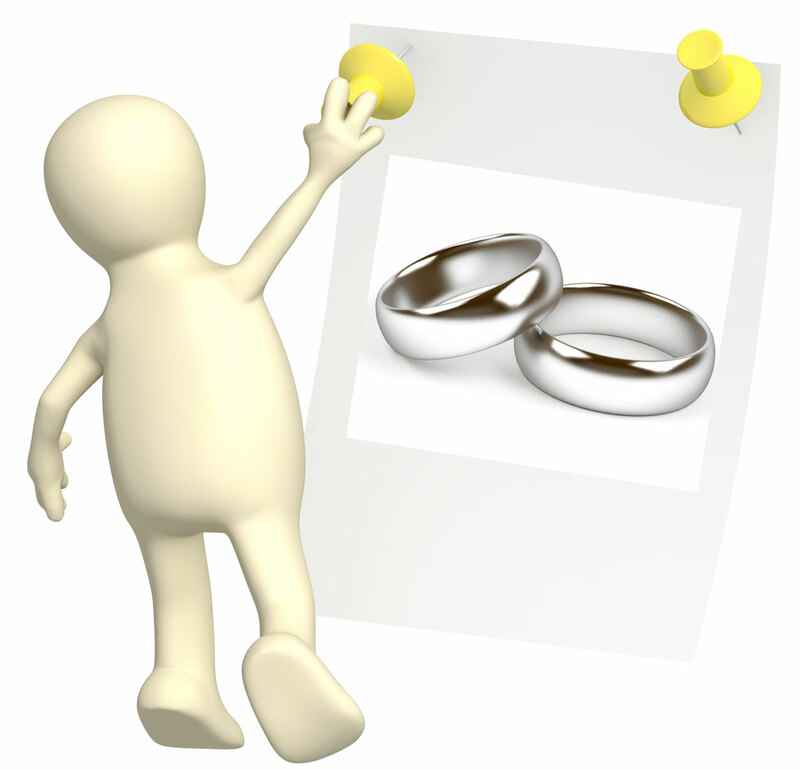 Rhodium plate on wedding rings is - on average - 1/100th of the width of a human hair. 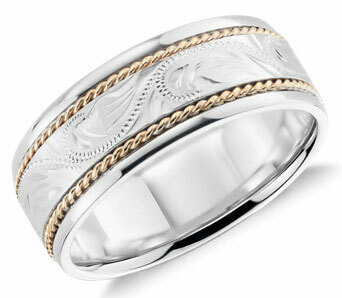 Rhodium plate increases resistance to surface scratches for white gold and silver rings. 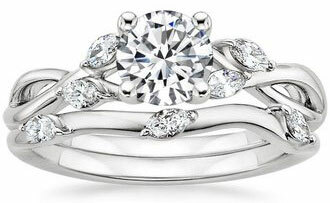 When plated the right way, rhodium can increase surface durability on white gold and silver rings. Read on below, to find out more about rhodium and the plating process to determine if this is the right choice for your rings. And if you have any questions which are not answered here about rhodium plate, just use the handy comment box at the end of the page to send in your questions! Rhodium is a pure silver-white element, and it is listed as a transition metal on the periodic table. It is a member of the platinum group, along with iridium, osmium, palladium, platinum, and ruthenium. It is a precious metal, and it is very rare. Rhodium, depending on current market rhodium price, is often the most expensive of the precious metals; an ounce of rhodium is usually priced between $2,000 to $2,500 an ounce, but prices do fluctuate widely (it has reached as high as over $10,000). Plating with rhodium, also known as rhodium flashing, is a process that coats a fine layer of rhodium over white gold, platinum, and silver rings to increase their durability and shine. 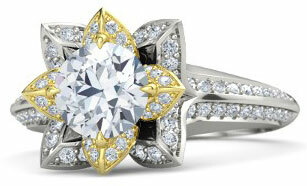 Rhodium flashing is not permanent, and it will wear off in time. The wear time depends on how much the jewelry piece is used and how thick the original plating was. For example, a pair of earrings may retain their plating for many years, but a wedding ring which is exposed to daily wear usually requires another plate in 1-2 years. If the initial plating was extremely thin, an additional plating on a wedding ring may be needed in a few months to one year. 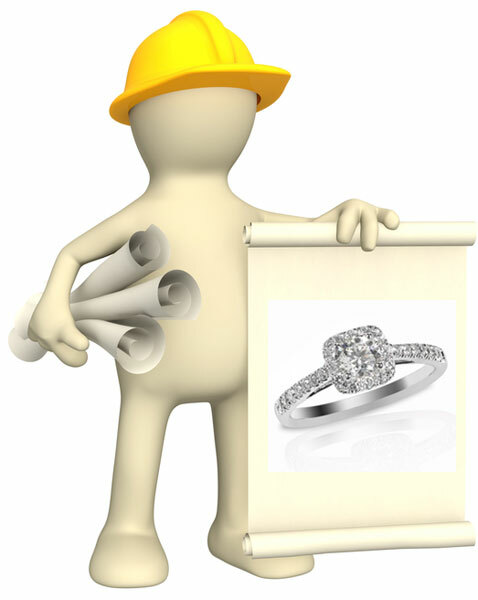 Re-plating rhodium rings does not take long, and most professional jewelers offer this service. 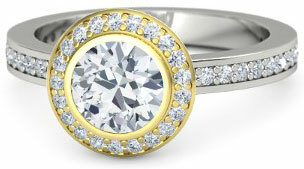 White gold will begin to yellow with time if it has not been plated with rhodium; once a ring has begun to yellow, the original white gold color can be restored with a coat of rhodium. 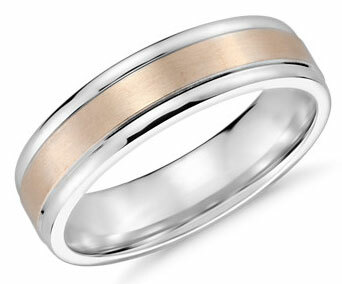 How Thick Should the Plating Be On A Wedding Ring? 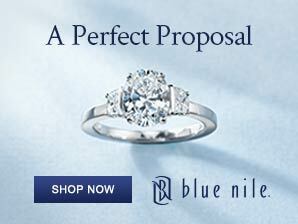 The ideal thickness of rhodium on a wedding ring is between 0.75 to 1.50 microns. To give you an idea of how thin this coat is, the thickness of a human hair is approximately 100 microns. Jewelry that is not worn on a daily basis can retain its plating for years with a 0.10 - 0.50 plating, but for the wear that wedding rings are exposed to a thicker plating is best. Rhodium coating that is less than 0.75 microns will wear off quicker, and a coat of less than 0.10 microns can cause discoloration and tarnish on the ring. Any object plated with a thickness of rhodium at 2.0 microns or more can become brittle. 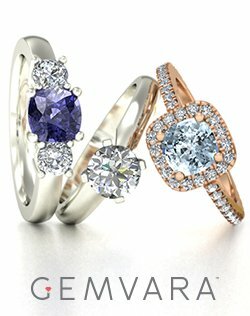 How Much Does Rhodium Ring Plate Cost? 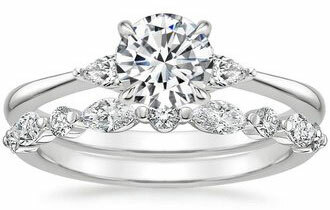 Quality plating, at an increased thickness needed for wedding rings, is usually between $100 to $200 dollars. 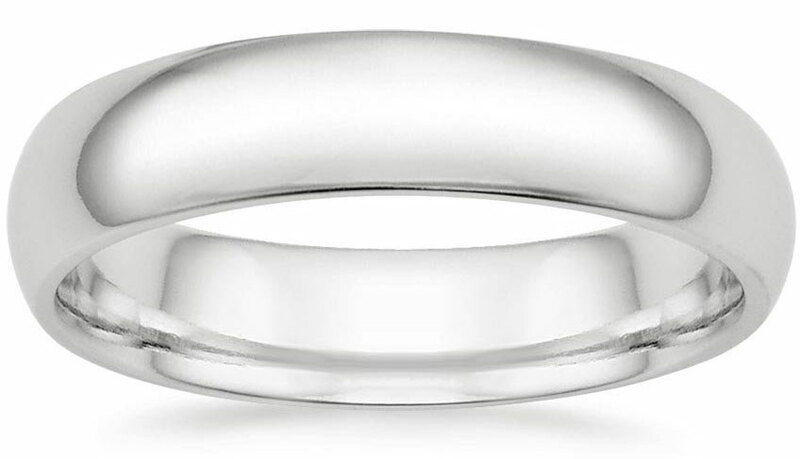 Extremely thin plates of rhodium, which will wear off in a few months (and in some cases a few weeks), are usually priced around $20 -$30 dollars for a ring. Jewelry retailers and sellers are not always upfront about the rhodium treatments on their products - this is especially true for sellers that specialize in extremely cheap silver and white gold jewelry, or rhodium plated copper and nickel alloyed pieces of jewelry. 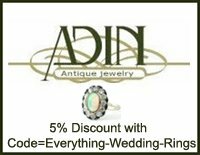 If you unknowingly purchase a ring that has been treated with a very thin layer of rhodium, you may notice that in a few weeks the ring's shine is dulled and that it is becoming discolored. Depending on the type of metal alloy used to create the ring, your finger could even start turning green as the metal underneath the rhodium flashing is exposed and reacts with the oils on your skin. 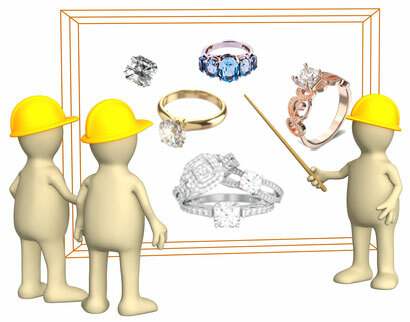 For wedding and engagement rings, avoid any type of ring that contains copper or brass which has been plated with rhodium. If you are searching for an affordable ring that has the white look of quality white gold or platinum, look into Cobalt, Titanium, Tungsten or Stainless Steel rings - they are extremely affordable, beautiful and you won't have to worry about rhodium plate issues. Keep in mind that all white gold is plated with rhodium - but silver and platinum are only occasionally plated with rhodium. 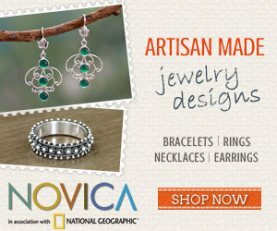 If a white gold ring has been alloyed with nickel, and the plating wears off, the wearer can begin to have an allergic reaction as the nickel comes into contact with their skin. 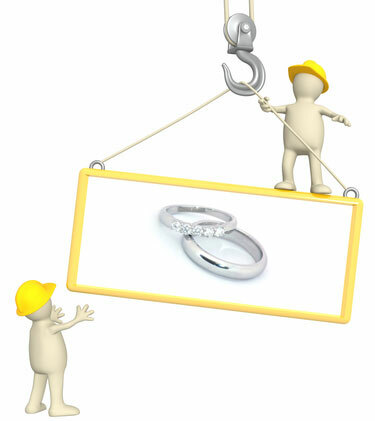 If you are allergic to nickel, make sure that you buy a white gold ring that has not been alloyed with nickel. 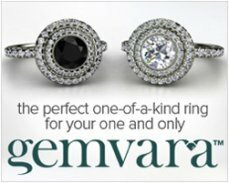 Platinum rings with rhodium plate will not discolor when the rhodium wears off; the rings will just seem a bit less reflective and bright. 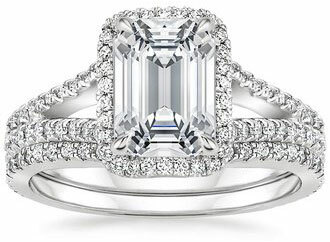 Platinum is such a beautiful, and strong, metal on its own though that platinum rings do not require rhodium plated treatments unless the buyer likes the extra reflective and bright look of rhodium. Rhodium is rare and difficult to mold into shapes; for this reason pure rhodium rings are not available, so beware if someone is trying to sell you a 'rhodium ring.' This type of ring is most likely white gold or silver plated with rhodium. If the plating has worn off, and the ring has become scratched before it can be re-plated, the coat of rhodium will actually make the scratches appear more obvious. If you want to have a scratched ring plated, or re-plated, have the ring analyzed by a professional jeweler to see if the scratches can be removed or buffed out. Some types of gemstones do not withstand the plating process very well. 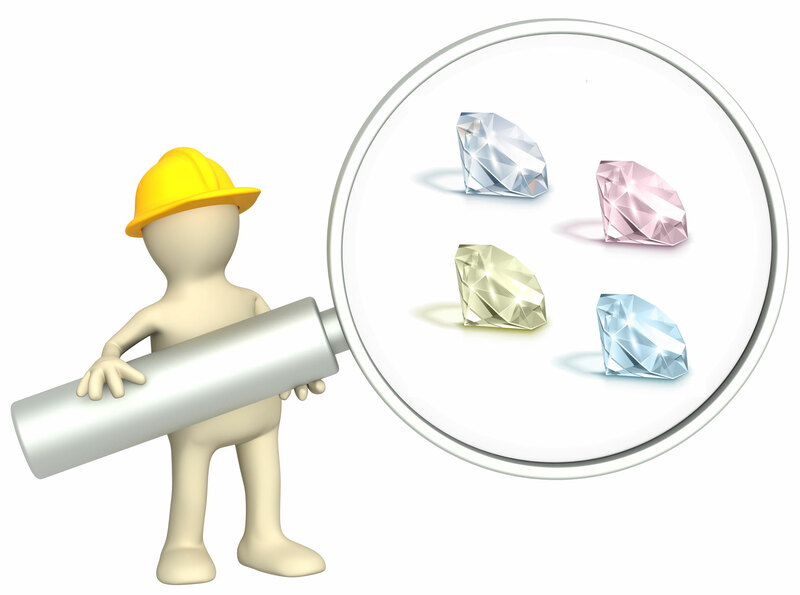 Any gemstones which are susceptible to sulfuric compounds - including peridot, topaz and enhanced rubies - can become damaged during a rhodium application. 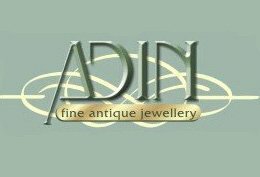 Features on antique rings too - like tin soldering - can also be damaged during the rhodium plate process. 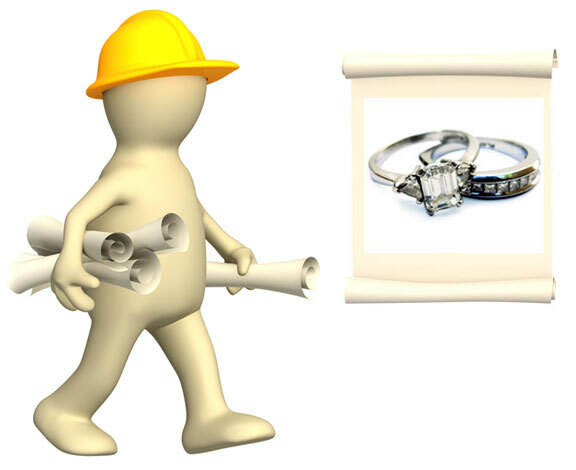 If you would like to purchase a colorful white gold gemstone engagement ring or wedding band, or a white gold antique ring, double check concerns with rhodium before you buy. 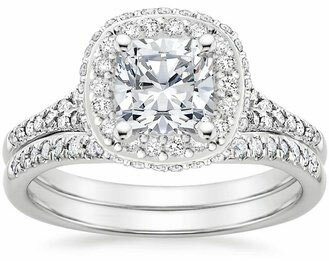 When Does It Make Sense to Purchase a Rhodium Plated Ring? *If you are looking for a ring that is more affordable than a Platinum Wedding Ring, 18k white and 14k gold are excellent alternatives. 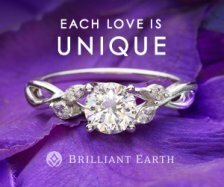 *If you like rings made in intricate designs and/or with two-tone features, white gold offers many more options than more modern metals like Cobalt, Tungsten and Titanium. 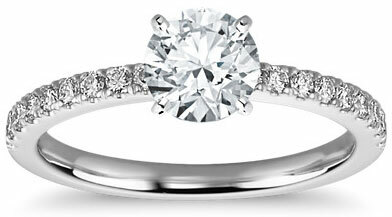 *If you enjoy the bright white look of rhodium plate - which is extremely complimentary to diamonds. 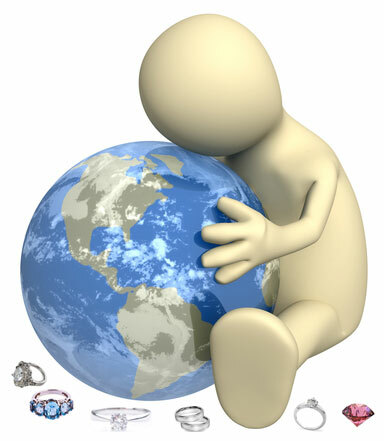 *In most cases, rings with gemstones should not undergo repeated rhodium plate processes - instead for these types of rings Platinum, Palladium, Yellow Gold or Rose Gold is best. 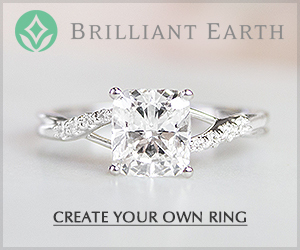 *If you have the budget for a Platinum ring, it makes sense to go with this metal as platinum is extremely durable and does not require a rhodium plate to maintain it's color. *Palladium is a wonderful alternative to white gold and in many cases palladium rings are priced on par with white gold rings. Palladium metal though has a softer color than rhodium plate. 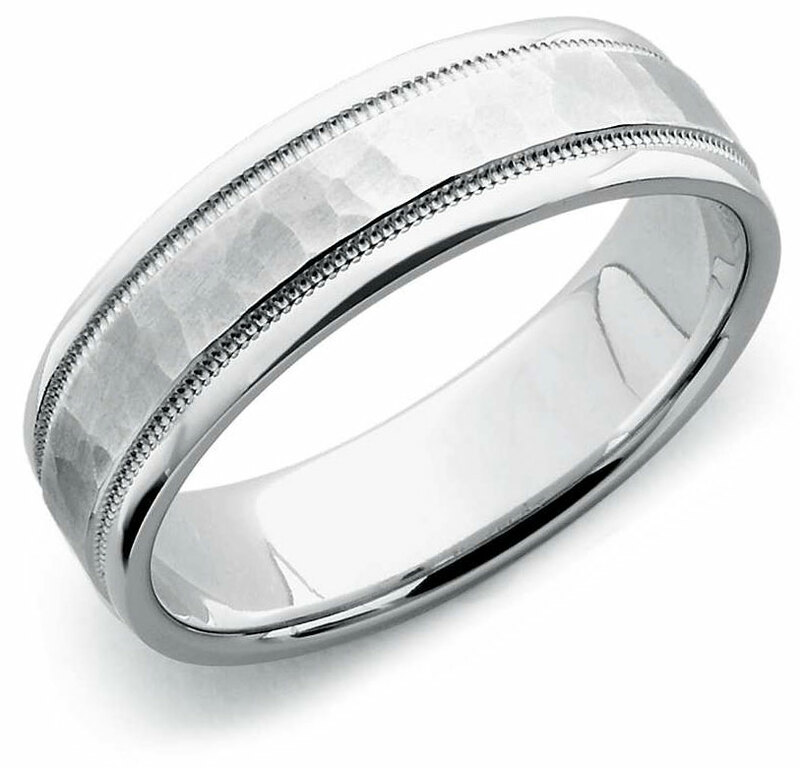 *If you are looking for a plain men's wedding band that is highly durable, metals like Cobalt, Tungsten and Titanium would be an excellent choice. *For the long term value of a wedding ring, and for luxury wedding bands, Platinum, Palladium and 18k Yellow or Rose Gold metals are the best options. 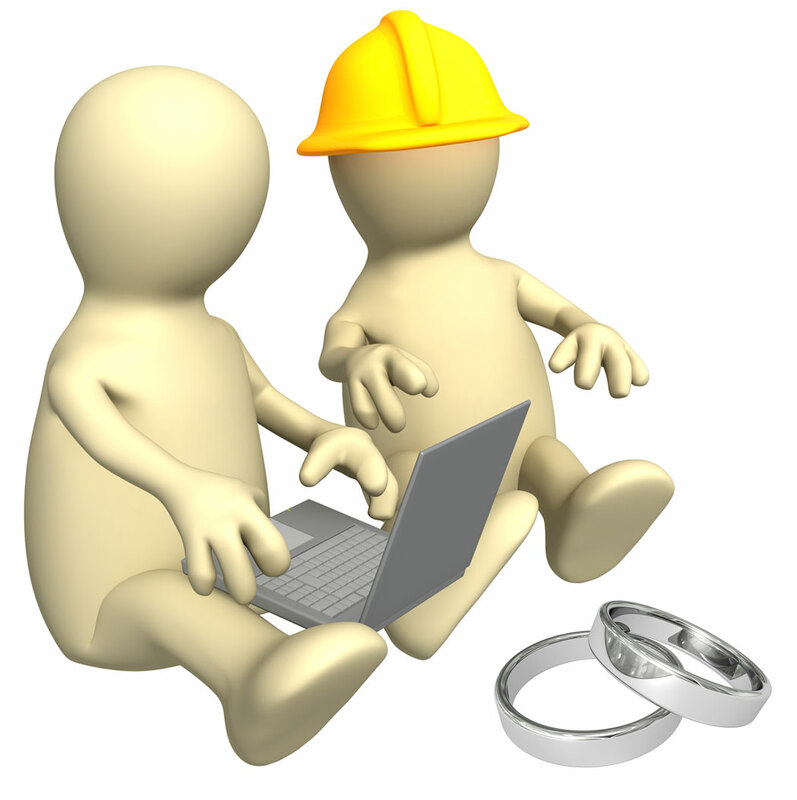 Do you have comments or questions about rhodium plating? 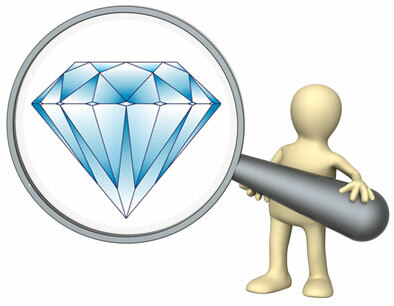 Send in your questions and comments about rhodium plating here! 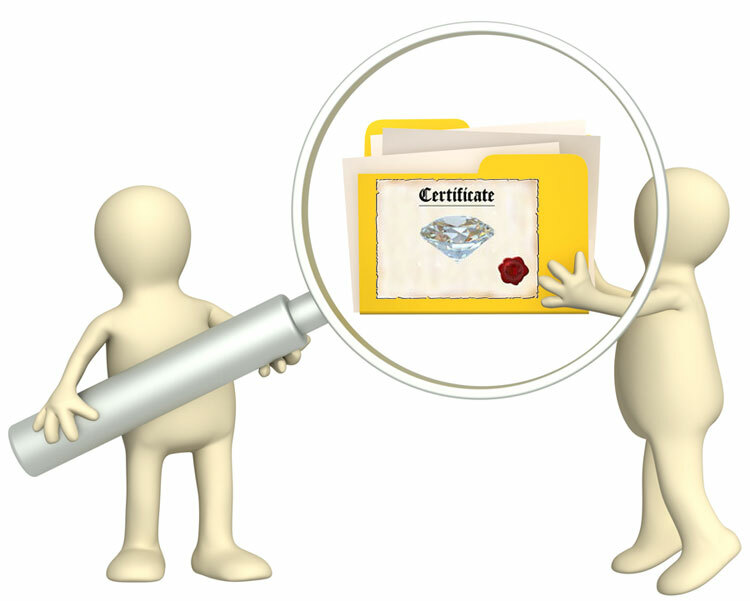 Find the most trusted Diamond Certification laboratories here! 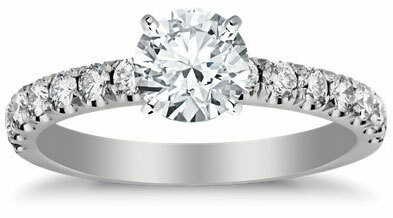 More White Gold Engagement Ring and Wedding Band Picks!